It seems that the fight between Rob Kardashian and Blac Chyna is far from being over. 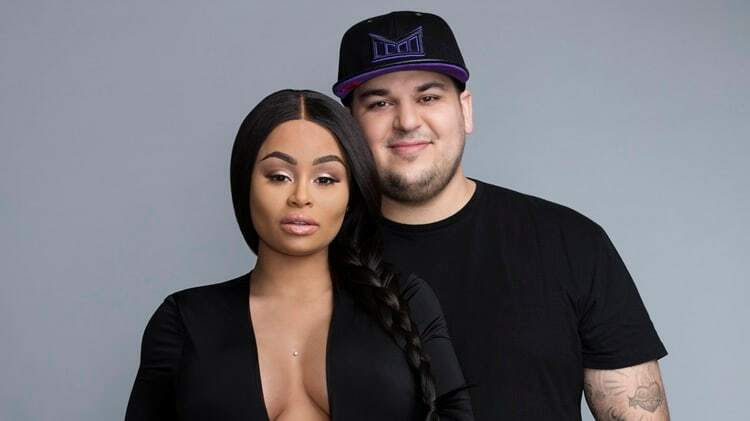 According to the latest reports, Rob and his baby sister Kylie Jenner have actually decided to file a lawsuit against Blac Chyna for assault. Rob claimed that he suffered injuries to his neck during the confrontation with Chyna, who “chased after Rob and repeatedly stuck him in the head and face.” “Chyna pursued Rob outside the house as [he] tried to escape in his Bentley,” the complaint said, and she threw “a nearby chair at Rob’s car causing damage to the vehicle and also used a metal rod to injure Rob.” Kylie said that the damages Chyna made to her house were of about $100,000. The lawsuit also includes charges of battery and vandalism. And that is not all. The lawsuit also claims that Kylie and Rob were actually forced to file the legal proceedings because Chyna has constantly tried to obtain money from them. The family “endured several months of injuries” because Rob’s former girlfriend deliberately attempted “to extort the Kardashian family for her own monetary gains.” And the allegations did not stop there. Apparently, the famous family believes that Chyna was trying quite hard to take them down and this is the only reason why she started a relationship with Rob and went to have a child with him. Allegedly, a source from Chyna’s side said that this fight debated by Rob was “not a real thing.” The source also said that the lawsuit aims to distract everyone from the real allegations, made by Chyna, of sexual and domestic abuse.